Dr. Claire Kerr is a Lecturer in Rehabilitation. 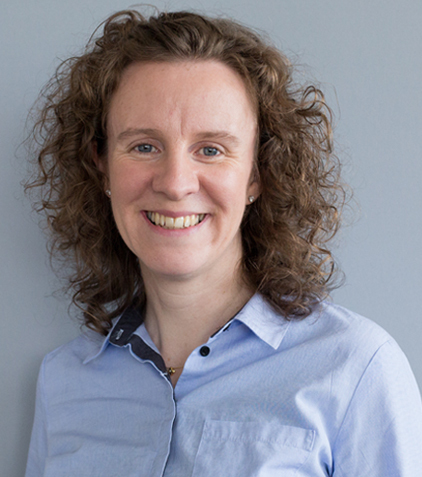 Her research aims to improve the health, well-being and provision of clinical services for children and young people with physical disabilities, in particular, those with cerebral palsy. Her work explores the efficacy of therapeutic interventions, the use of measurement tools and service provision for this population, as well as knowledge translation with allied health professionals that work with children with cerebral palsy and their families. 4. Kerr C & Perra O. (Co-PI’s) Northern Ireland Cerebral Palsy Register. Public Health Agency, Northern Ireland (2017-2020). Parents’ experiences of formal assessment for their child with cerebral palsy- a qualitative study.